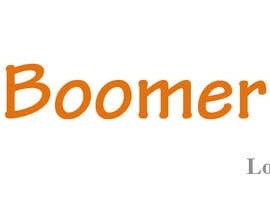 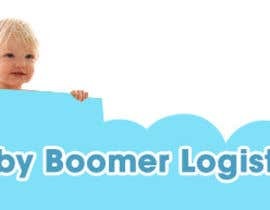 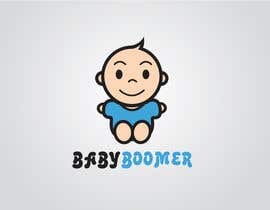 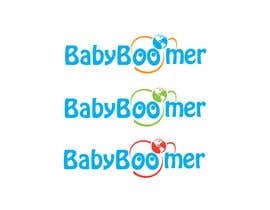 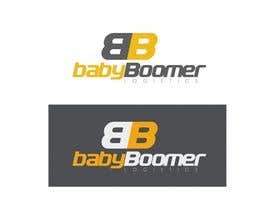 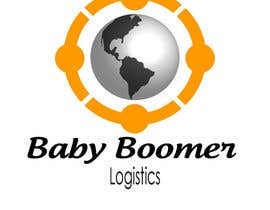 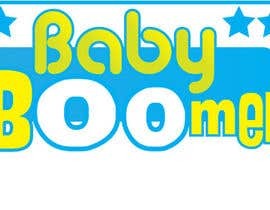 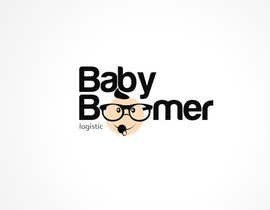 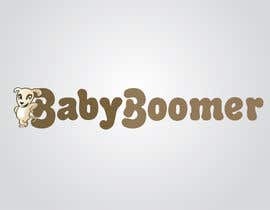 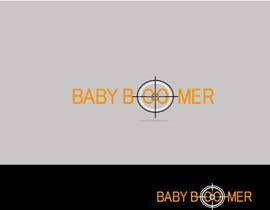 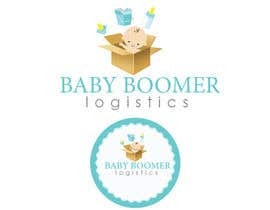 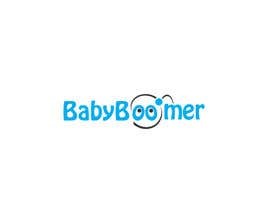 Baby Boomer Logistics offer cost effective capacity that can move your goods to market whether across town or across the country with the service you need to meet your commitments. 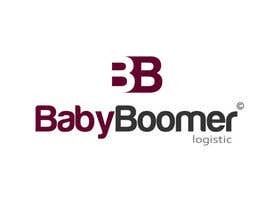 Our focus on carrier development helps us deliver the capacity and service you need at the best value. 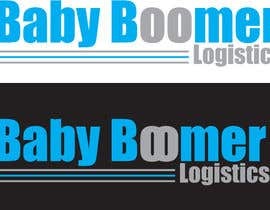 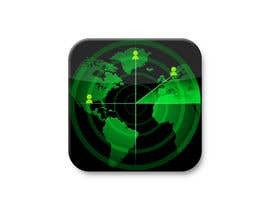 From a full truckload shipments to or from any point within the U.S. or Canada. 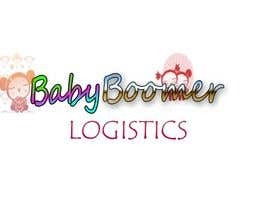 We look forward to the opportunity of serving your freight needs.